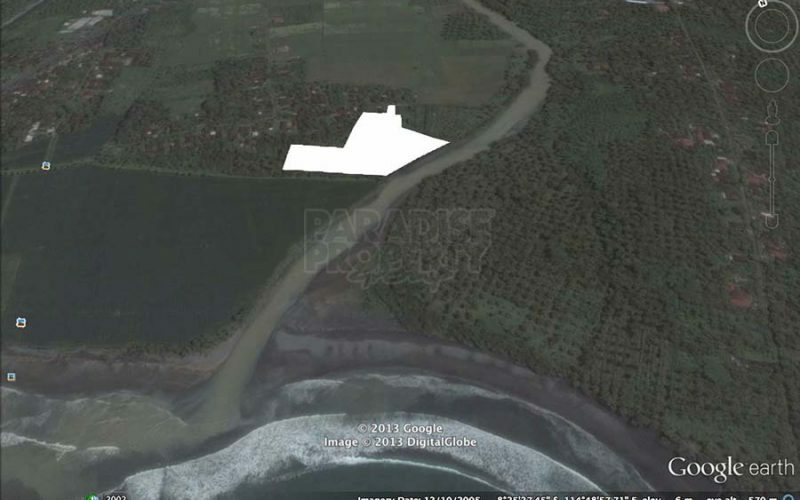 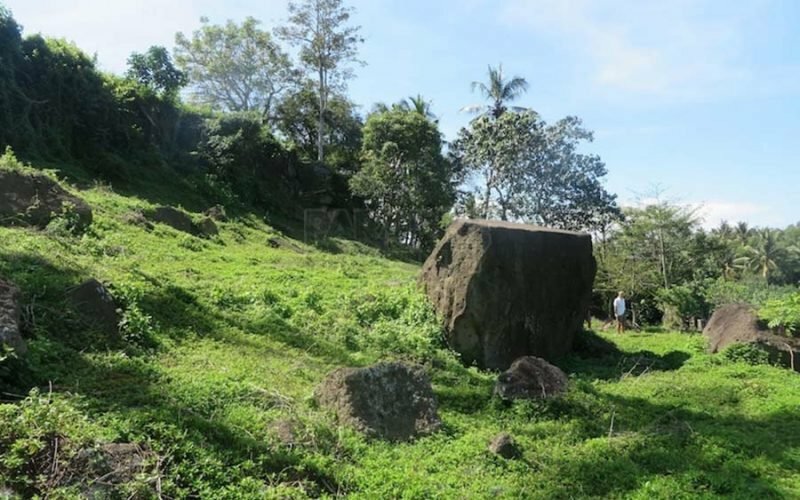 Land on a mini cliff in Medewi, superb investment. 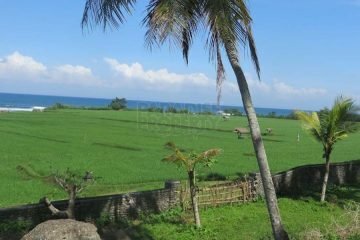 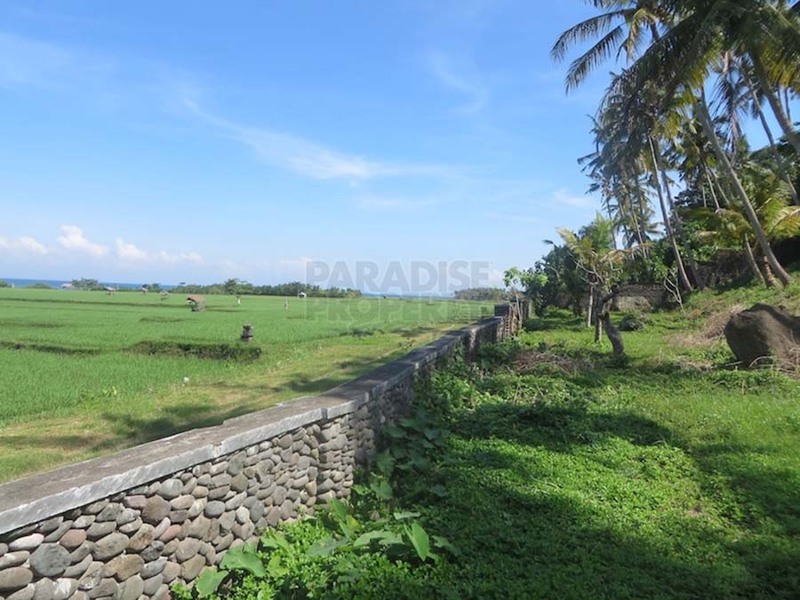 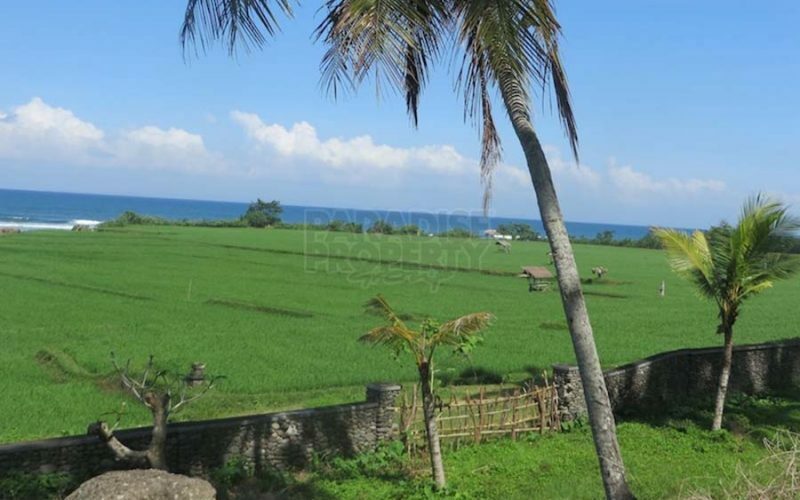 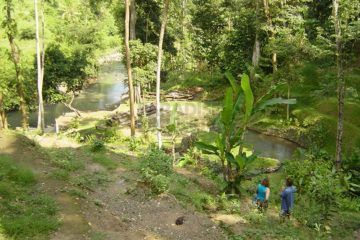 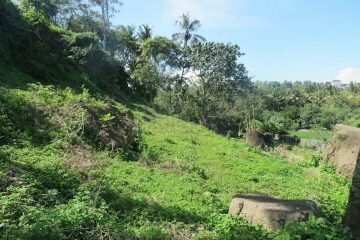 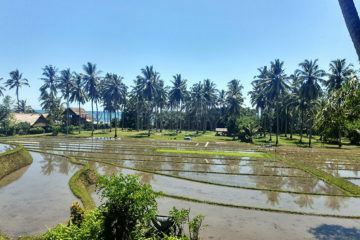 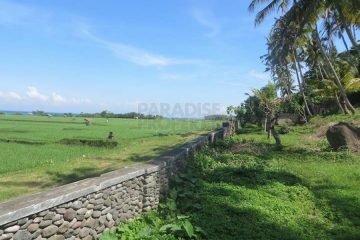 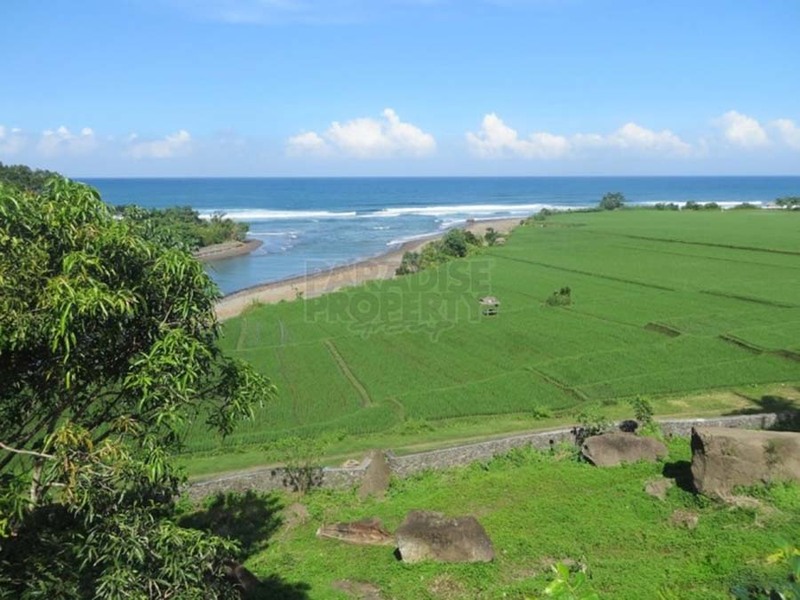 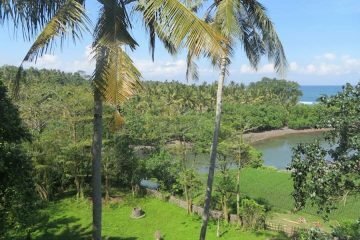 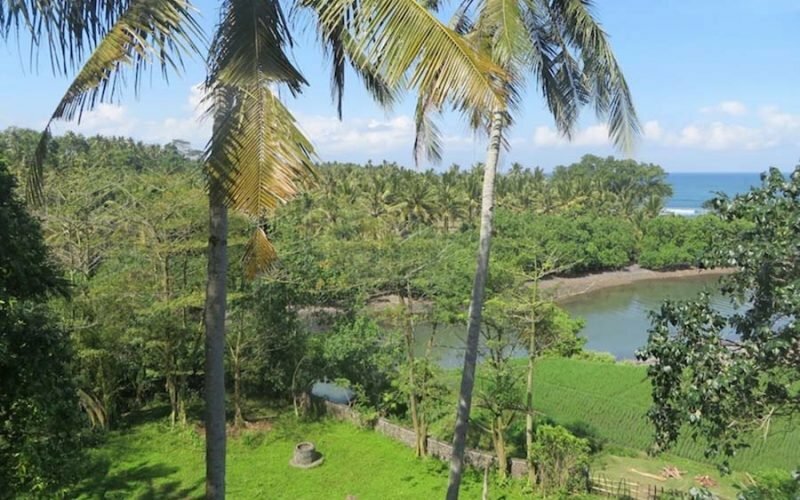 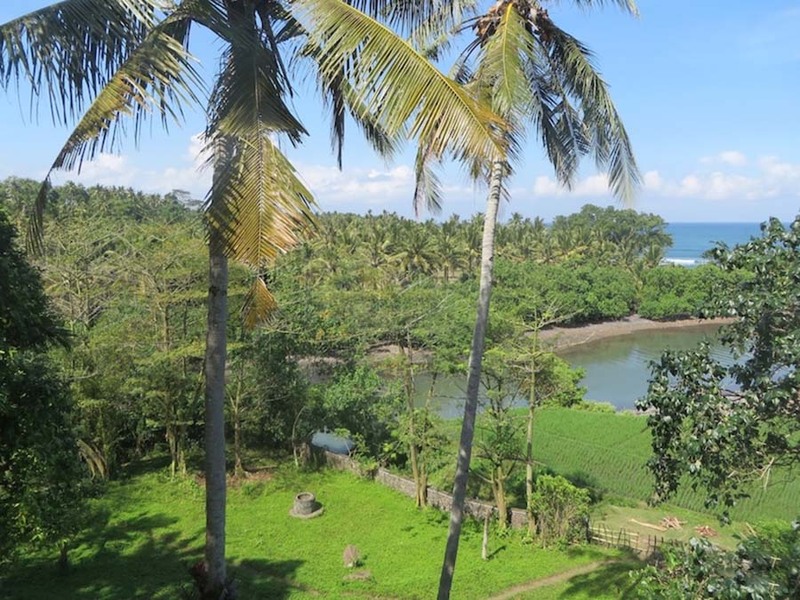 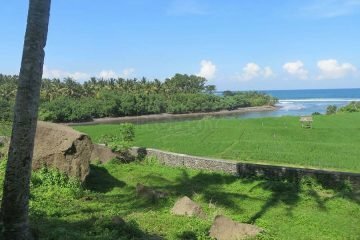 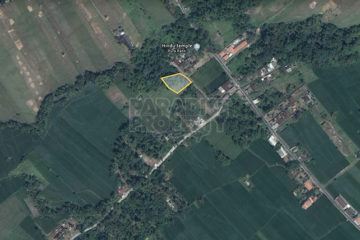 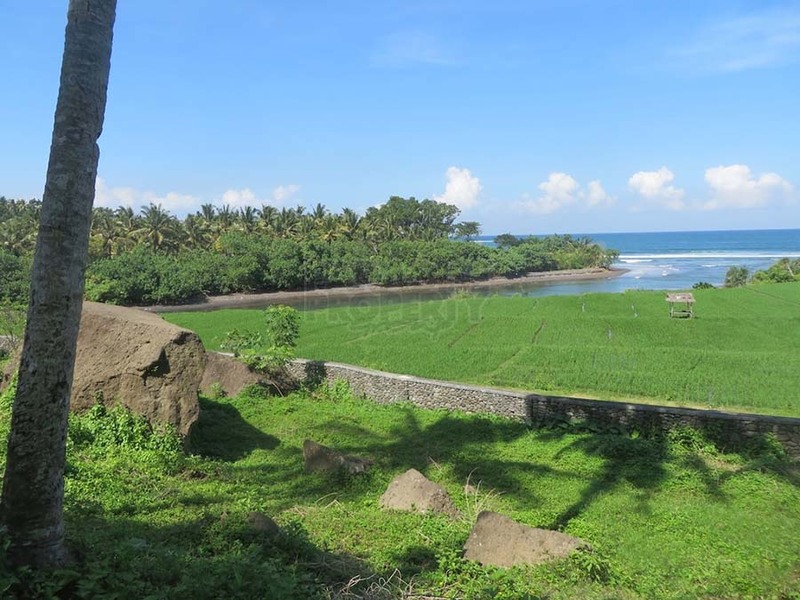 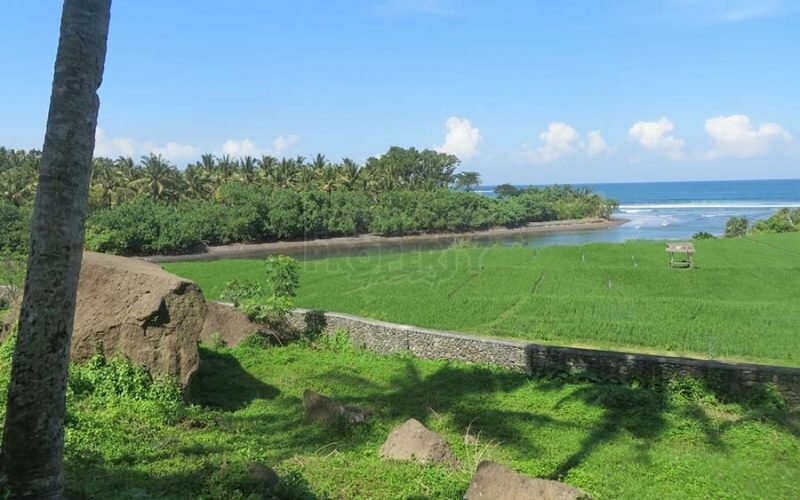 This land is located in Pulukan village in Pekutatan district of West Bali, an up and coming area of raw natural beauty. 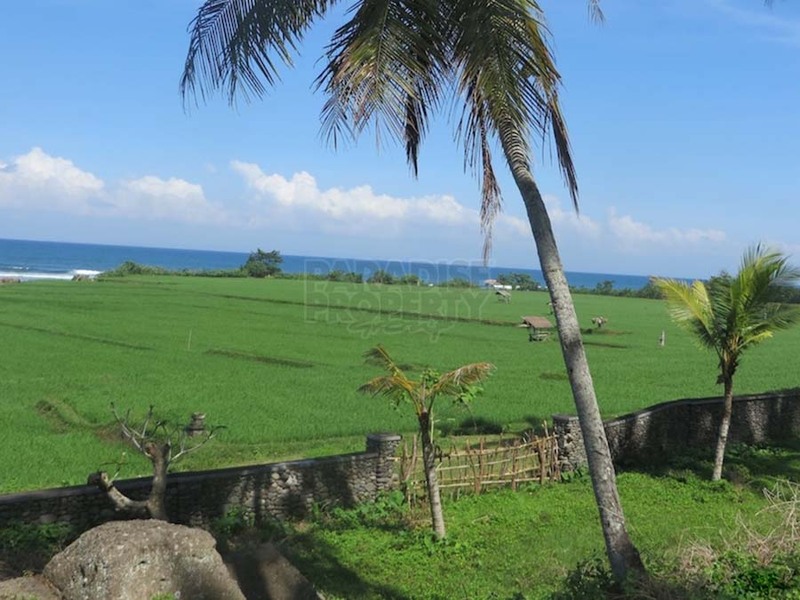 Sitting on a small cliff, the land is a stone’s throw from a river and the beach, and offers rolling ocean and rice field views. 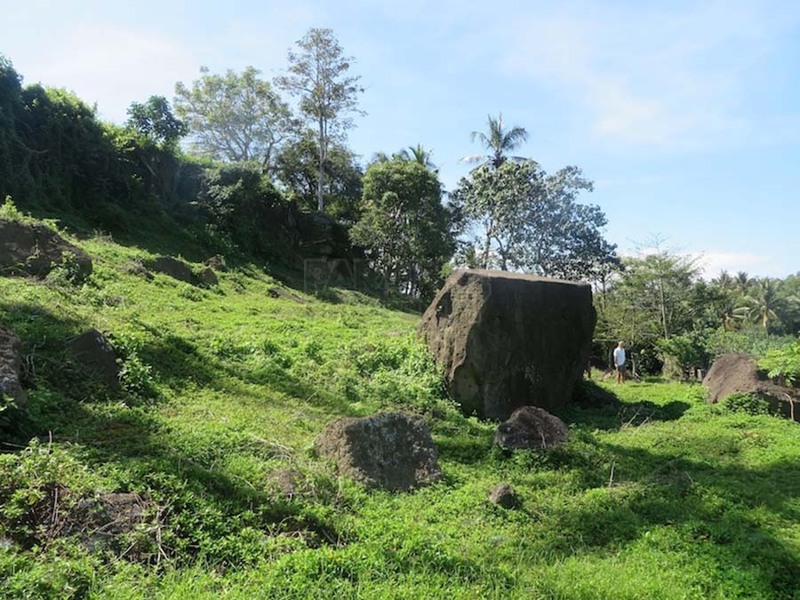 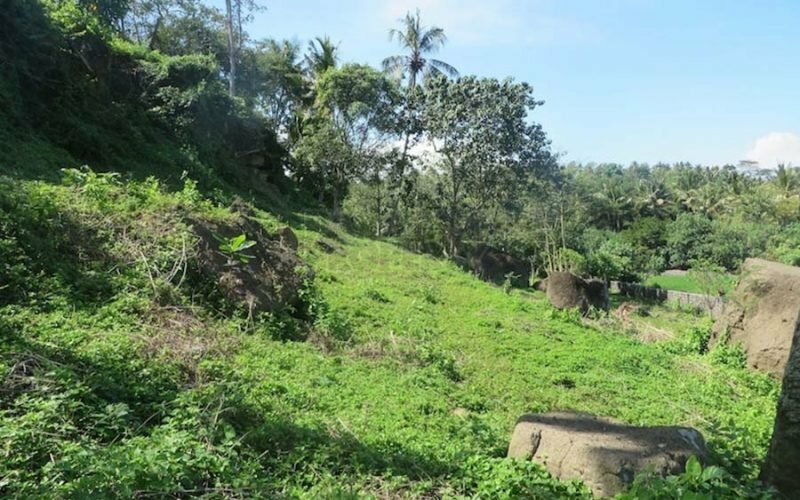 The total size of the land is 9335 sqm but the certificate has been divided into plots so the buyer can purchase the whole lot or in smaller pieces. 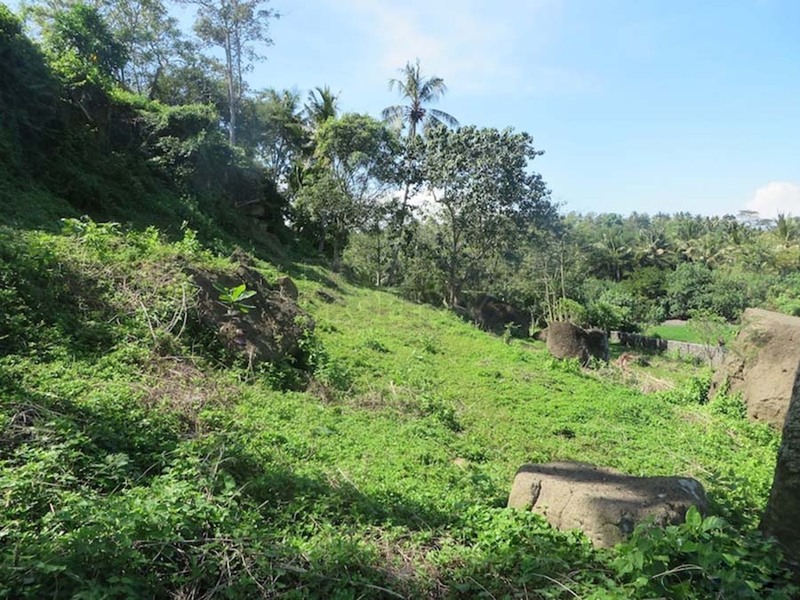 The zoning has been confirmed as Aspek Perumahan’ so the land is ready for you to build your dream retreat. 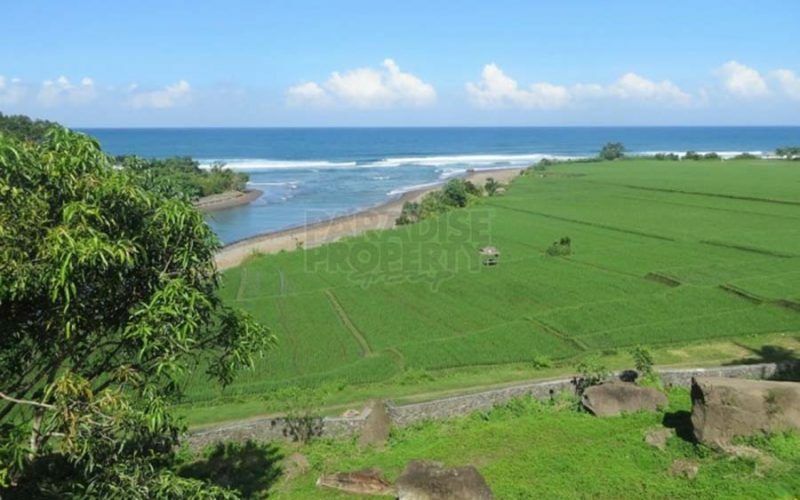 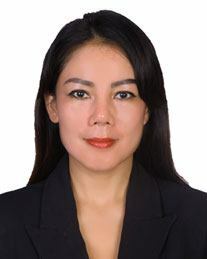 Offering attractive price at IDR 130 million/are.